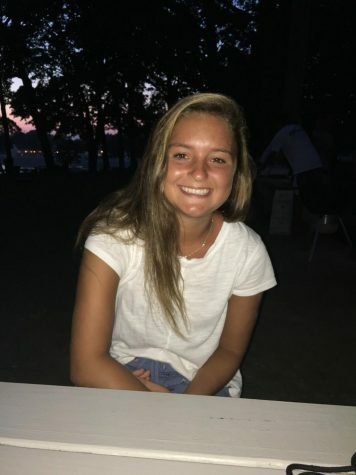 Lily is a junior at DHS and started writing for Neirad in fall of 2018. Her love of journalism sparked after publishing an article for Glamour Magazine. She is interested in writing about fashion, mental health and current events. Her favorite magazine to read is Conde Nast's Glamour and Vogue. In her free time, Lily loves to hang out with her friends, write, and play field hockey. Her favorite food is pizza, and her role model is Cindi Lieve. Her celebrity crush is Sodapop from the Outsiders.